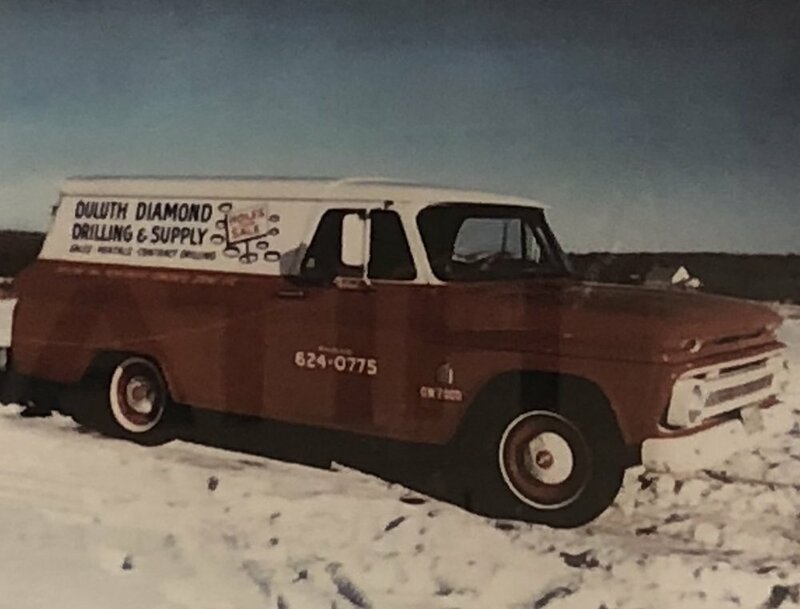 In 1967, Diamond Drilling & Supply, Inc. started with a strong focus on concrete core drilling and sawing. Over time, the focus became more on the business-to-business supply of quality contractor and industrial equipment. The concrete cutting branch was sold in 2007. Today we partner with the top equipment manufactures to provide superior equipment. We also have repair service for the tool brands we sell. Our showroom is located at 2916 W. 1st St. in Duluth and is open to everyone from the professional contractor and manufacturer to the "do-it-yourselfer".